Mitigating insider threats presents a unique problem for information security leaders. Authorized users are carrying out harmful actions by performing tasks that may appear to be part of their day-to-day work. This is the salient detail that keeps insider threat activity under the radar of so many of our traditional alerting solutions, processes and strategies. Insider threats represent special problems for security leaders because of their motivations, methods and obscurity. 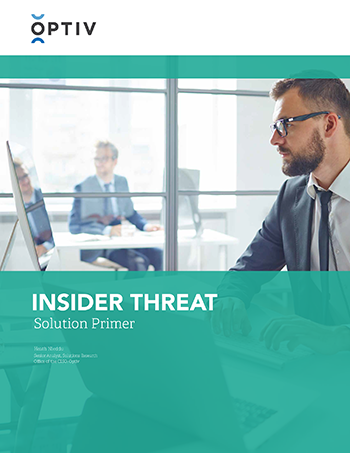 For the security leader providing protection of the enterprise’s most valuable resources, it is crucial to understand the insider threat problem.